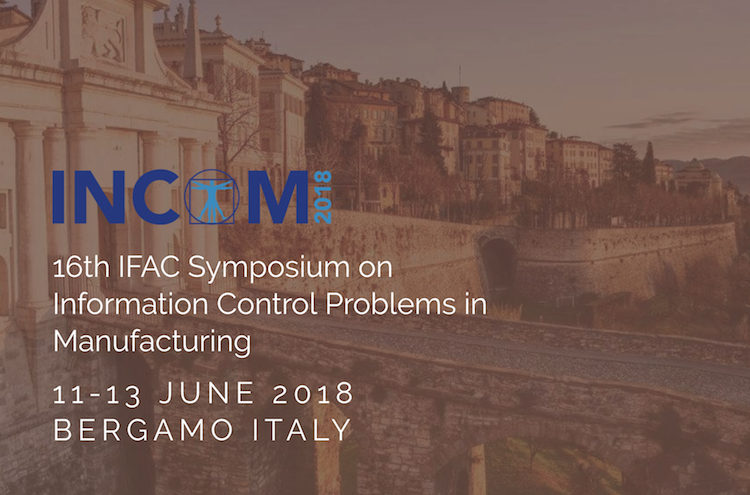 The 16th IFAC Symposium on Information Control Problems in Manufacturing (http://www.incom2018.org/) is taking place in Bergamo, Italy, June 11-13 2018. Chowdhery S.A.. Bertoni, M.(2018) Data-driven value assessment of packaging solutions. Chowdhery S.A.. Bertoni, M.(2018) Modelling resale value of compaction machines: a data mining approach. PDRL is also coordinating the Session Session “Data-Driven Product Service Systems Design” on June 12, 14.00-18.30, with 11 papers. See session program.